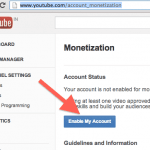 How to Add Adsense in WordPress – Are you looking for the ways to add Adsense in WordPress? If yes, then you are probably at the very right place. Google Adsense is one of the most popular ways to make money out of your website. If you have no idea about how to add Adsense in WordPress then here we will share some of the best tips and practices to get you done for the next process. If you are an active user of the internet or indulged in the SEO world then you might have heard of Google Adsense. For the beginners, it might be a little tough to use it. But if you will follow the right steps and tips then you can easily add it and also make a lot of profits. 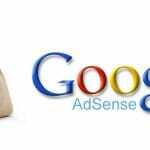 Google Adsense is an advertising network of Google that allows various bloggers and website owners to earn money with the help of text, images, video and other interactive related things to the audience or customers. These ads are directly targeted by site content and audience. The best thing about using Google Adsense is that you do not need to worry about the management. The addition of Adsense in WordPress is pretty much easy for both the newbie and professionals. WordPress is one of the best and user-friendly platforms to be in. If you do not know much about these both then below mentioned are the easy ways to add Adsense in WordPress. 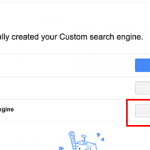 The first thing you have to do is to start with the setting up of Google Adsense. 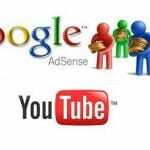 If you do not have a Google Adsense account then it is time to make one first. Sign up with Google Adsense and in few hours you will get an email verifying you that you have passed the first process. 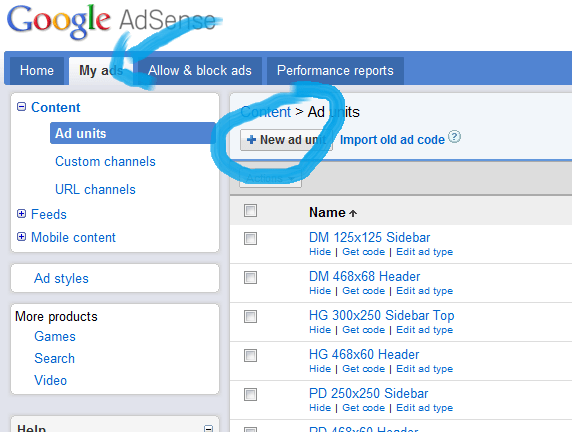 Then, log in to your Adsense account and get your own ad code. Then click on the ad button and further on the new ad to create a new ad. This will allow you to make a new ad page where you can select the ad size, type, and style. All three options i.e. size, shape, and type have their own different importance. Choosing the right ad size, shape, and size will make you earn more leads and eventually profits. Once you are done with the setting up your profile and ad click on save and get the code button. Thus, your ad is created and do not forget to save the ad code as you will be needing this in the further step of addition of Adsense in WordPress. This is a very easy step after you are done with creating the ads. Below mentioned is the list of easy steps that you can follow to easily add Adsense to your WordPress account. Check them out to make your life and user experience much better than before. Determine the place first where you want to place the ad. Most of the ads are being added or displayed in sidebar. To add ad in WordPress you need to hit the widget option in it. Go to appearance > widgets and drop your ad code in the space provided in the widget box. Save the code and your ad is published. 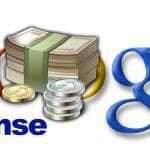 Google Adsense is a very creative platform to be in, any blogger or website owner can easily make money. Everyone now is using its amazing feature to enhance and improve their online business. Above mentioned are the best and most easy ways to add Adsense to your WordPress account. Adding this will bring you so many benefits on a commercial scale. Also the best part is both are extremely easy to use. Anyone who wishes to make big with ads can use these tips to get the taste of success.